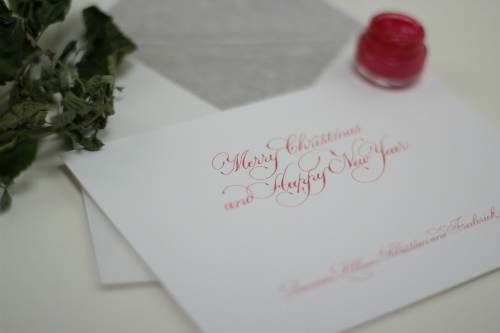 Paul can provide you with exceptional bespoke calligraphy and fine printed stationery. 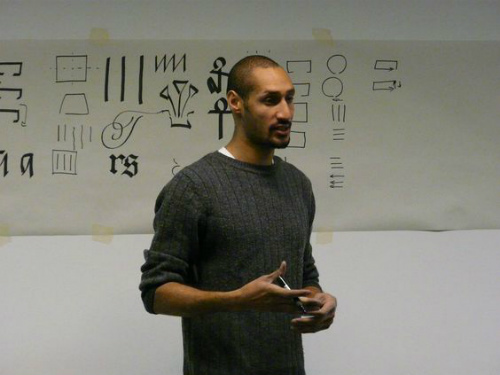 He uses modern and traditional calligraphic scripts and can even custom tailor a script to you specific needs. 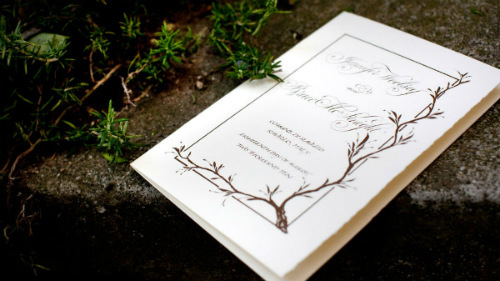 His extensive range of scripts can be used for both large and small jobs alike, from handwritten place cards, invitation and envelope addressing to even hand scribing entire invitations for intimate events. 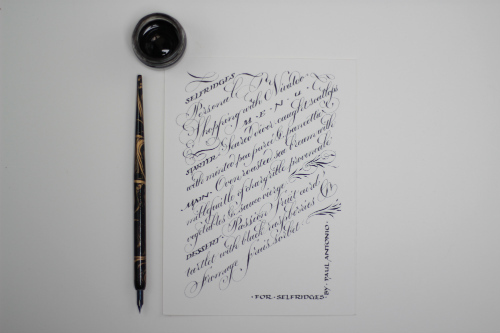 His calligraphy is done from handwritten work only! He doesn’t use typefaces. Invitations, menus, maps, all you need do is ask and he will provide you with something beautiful and unique. 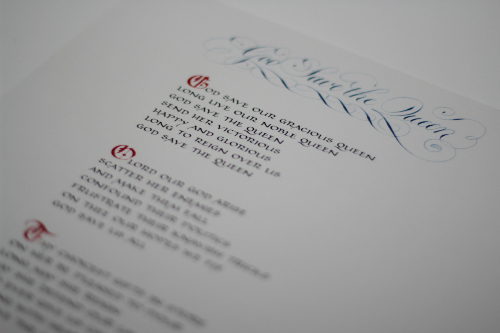 He also designs decorative borders, heraldic illustrations and one off scrolls for presentation. What he designs is not limited by your imagination! 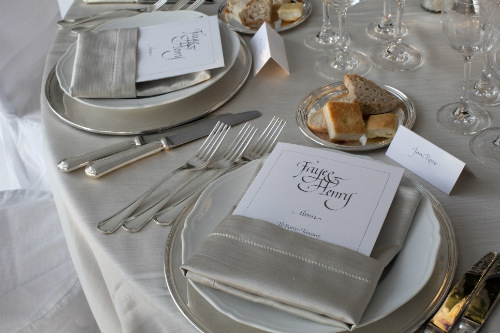 If you would like to hire a calligraphy artist for corporate entertainment , Paul is the best in the business!